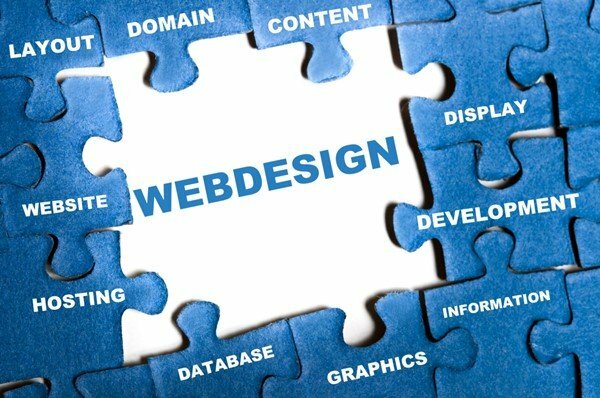 Website Design on Long Island – Beware! As an It and a website designer with 17 years of experience, I know better! I compete with other professionals out there but what worries me are the ones that pretend to be website designers: the scammers. Unfortunately for you, many website designers out there can scam you, literally! I am writing this article as a quick guideline that hopefully will help you recognize the warning signs and the clues and avoid being a victim of a website design scam. 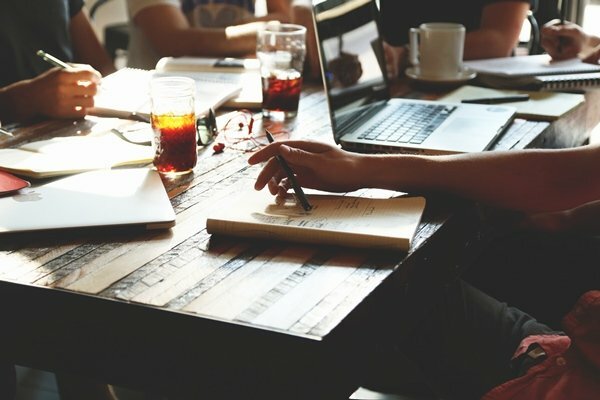 Small business owners that do not have a website yet, are obviously trying to jump on the wagon and wish to get an online presence, they understand the importance of having a website, promoting their services or products on the Internet because that is where most of the demand and market is nowadays. 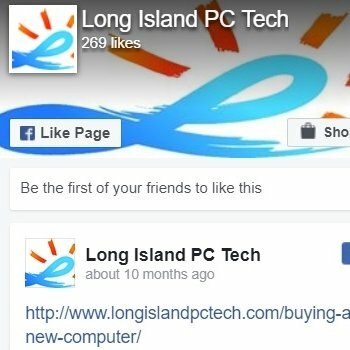 You must be aware of the scam techniques that are being promoted and sold right now for website design on Long Island. As a small business owner myself, I completely understand not having much of a budget to invest into website design, and shopping around for the best price and service is wise to do. Most of us are already aware that many times cheap is a synonym of a bad service. The good cheap deals are rare, do not delude yourself. For a website to be built professionally, you need professional code and a professional framework which takes time to setup, build and configure; if they can build a website in 1 day, RUN! It is impossible to build a site in one day, besides the time involved, you need to see a draft and review it many times before it gets finalized. A good timeframe will be 5 days at the least even for small, 4-pages websites. If you are paying anywhere between $100 and $500, something is up, something is fishy! A website designer that studied design, marketing, advertising, and that is a coder, developer, etc., will not bill you this little. A professional knows the market, knows the competition and above all, wants her/his skills and time to be valued; Walk away. If this is what you wish to have, then, you might as well go with a free website with Godaddy. No need to hire someone to create a website for you. Templates are absurdly mediocre in quality; you do not own the design, the copyright and they will not be SEO optimized. No custom features; you can’t transfer it; you can’t expand it and you can’t enjoy it or make the right impression on your customers. If you are an amateur, blogger, or wish to have a vanity website, by all means, go ahead with a template, in fact, I invite you to look at: Tumbler; WordPress.com (not wordpress.org which is very different); Wix and many others. I consider these the McDonald of websites. Free, cheap and does what you want quickly. This one is BIG! A website designer will NOT put a domain name under their ownership. The domain name is YOURS and no one else to own. Do not let them do that to you. Whoever has control and ownership of your domain name, has control over the whole website. Do you know how many owners I met here on Long Island that have been victims of such a scheme? Hundreds and hundreds of them are now at the mercy or in litigation with these scammers because they do not own the domain name of their business. Crazy, isn’t it? The control is in the DOMAIN NAME, do not forget this! Run. Unless you have a big e-commerce website that runs on a dedicated or virtual server with a big database which can cost quite a lot, you should pay between $20 and $100 per month. It varies depending on the features you are getting. Anything above this price for a standard website, and you are in trouble. You should not have any contracts either. Nowadays, content management platforms are very user-friendly and even someone that is not computer-savvy will be able to make text and picture changes. Why are they not teaching you at completion how to do this?Because they want your money for every little change that needs to be made. Now, if you do not have the time and wish for a webmaster to do it, that is a different story; in my experience though, many small business owners like you and me, wish to be independent for the most part, save money as much as they can, and a little DIY does not hurt especially when you are first starting your company. If they do not offer it in the first place as part of their package, you know the drill by now, fly :). This one is very bad, probably the biggest clue of all. Are you here on Long Island? Is your business located here? If you are dealing with an 800 or similar number, and they do not or can’t meet you with the excuse that they can do it over the Internet or via remote support, this is a faceless company and you need to move on to someone else. 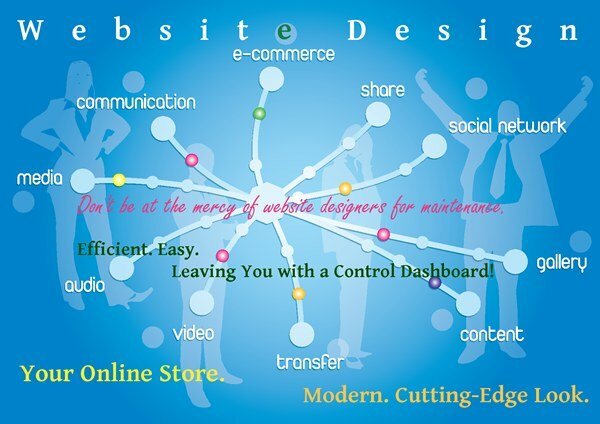 You should not make business with this website designer. If they do not have a 100% satisfaction or money back guarantee published on their website or ad or written somewhere, something is not right and do not just take their word for it. I personally follow a unique method that avoids you, the client, being dissatisfied in the first place. Communication is #1 and goes above the service to be provided. This one is a complete JOKE. Any website designer, developer and/or SEO expert including Google itself, warns you against this type of scam. No websites can rank on the first page of Google in a matter of weeks or a few months. It is just not possible unless they are using black hat techniques which will get your site blacklisted soon or later. In addition, SEO is a different service although goes hand in hand with website design. A good framework will be SEO optimized but for you to rank on the first page, it takes a lot of work and time and no guarantees can be given, not even the best SEO specialist will guarantee you this. It goes without saying, find yourself a real website designer and do not fall for such fake miracles. Designing a website and leaving you with no firewall or antivirus protection; if they leave you vulnerable to attacks, your website will go down real soon. Do not know who to hire for website design on Long Island? Call me at 516-828-1418. I will be happy to listen to your necessities and build you a custom website based on your taste, my experience, and creativity. Wish to schedule an appointment for a face to face meeting? I would love that and I can answer to any of your questions. I also offer website design consultation services here on Long Island. 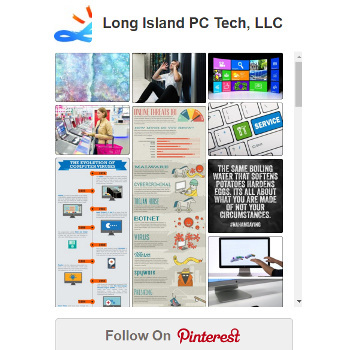 Call us now at 516-828-1418, speak directly with Marc (the owner), we look forward to helping you with your website design on Long Island that will be affordable, legitimate and of a high quality. Visit our Local Website Design Service > page for more info. Wish to be invincible against any online threats, viruses, hackers and trojans? Check out our invention: Popnsurf™, it’s people’s secret (opens in a new tab and it is our sister-website). Call us and for a fee, we can configure this via remote support, no matter where you are located. Call or write to us for general questions or for help about website design, computer repair, IT and Network support and computer sale. To stay informed and follow articles like this one: Website Design on Long Island – 9 Warning Signs You are Being Scammed, follow our blog.